Great project. 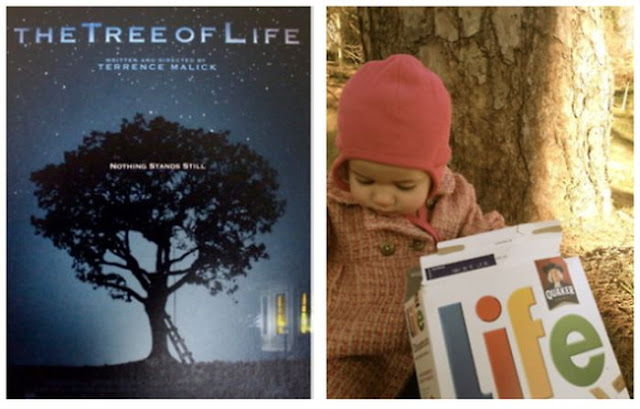 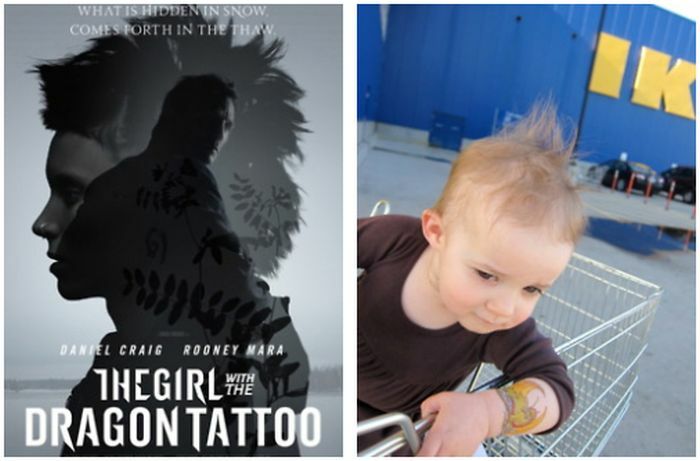 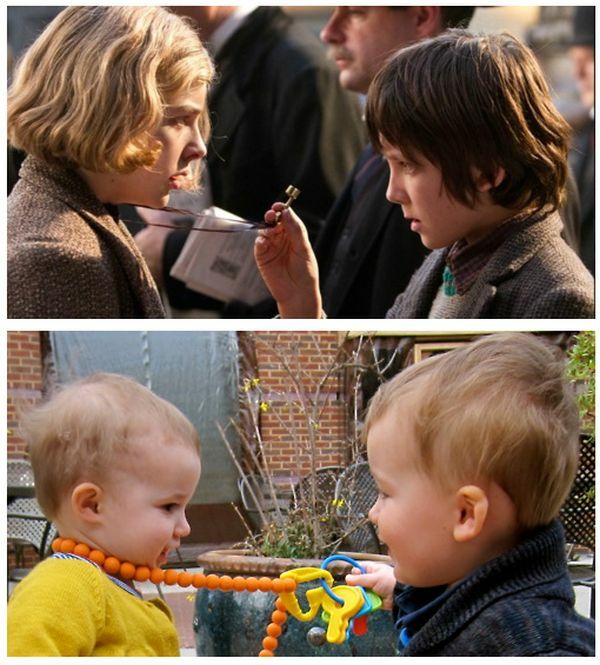 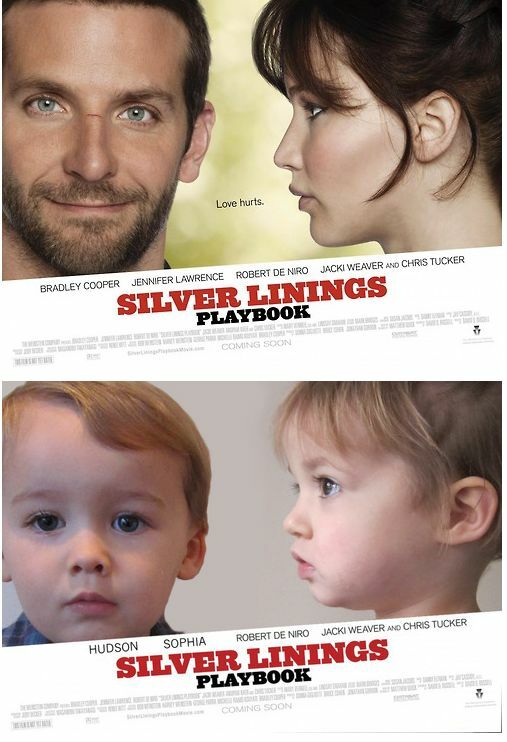 One child's journey through the Best Picture Nominees. 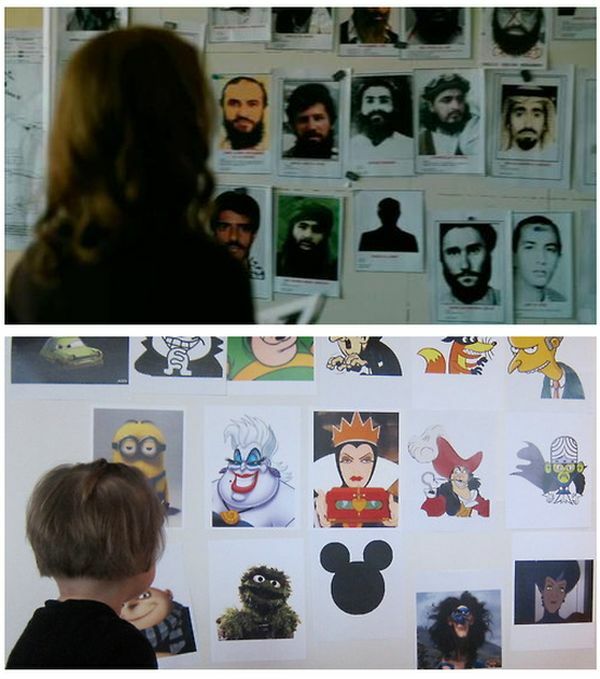 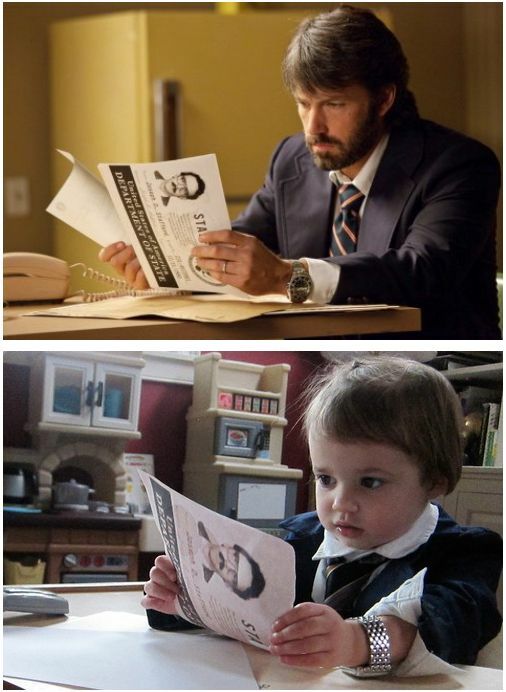 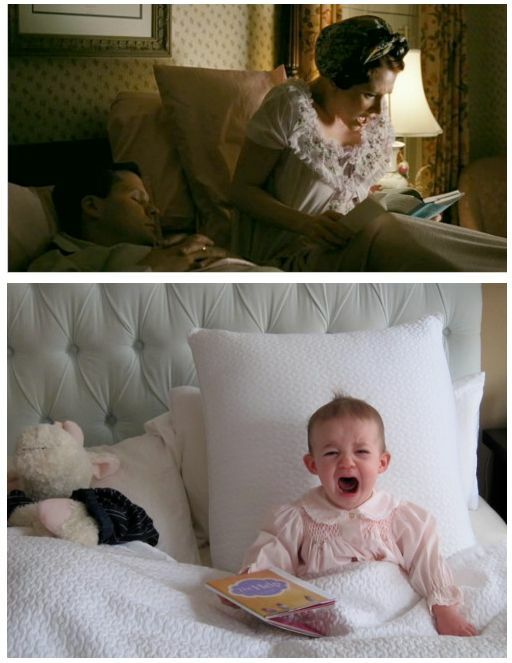 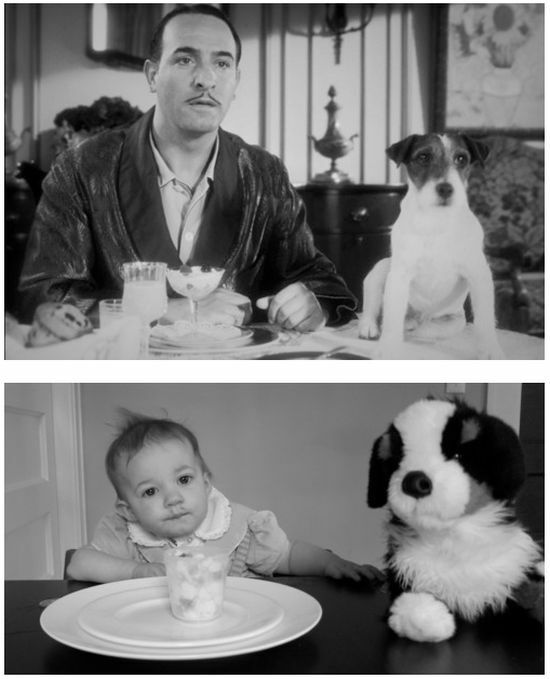 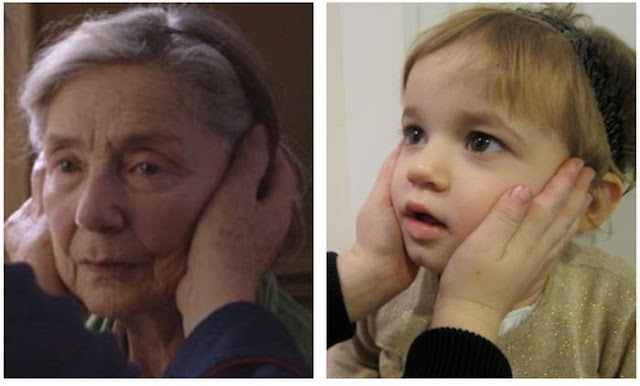 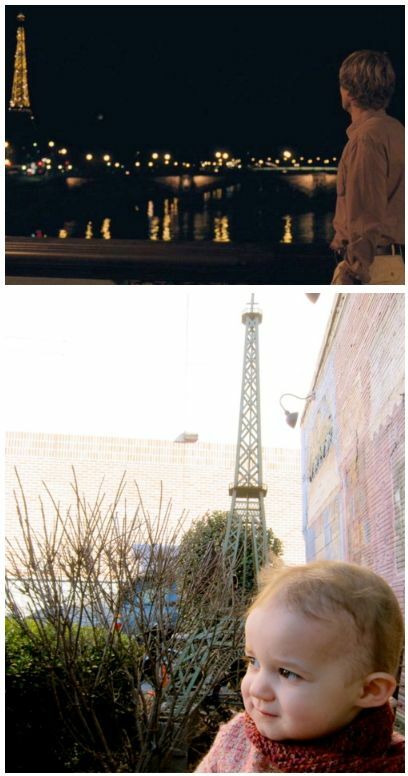 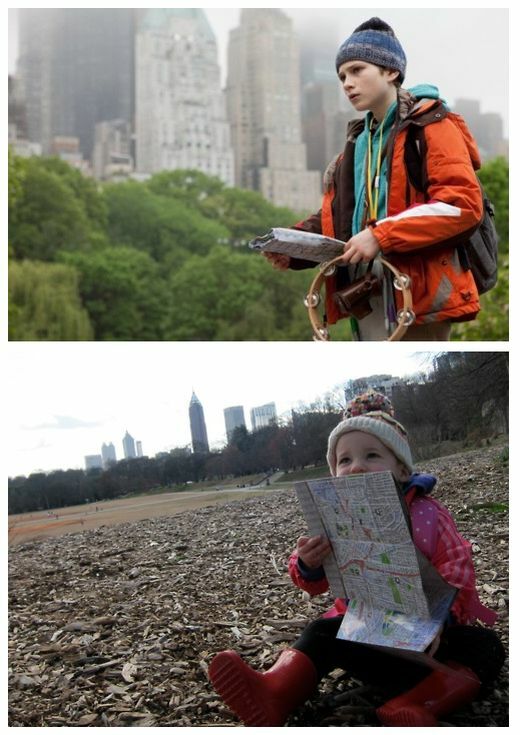 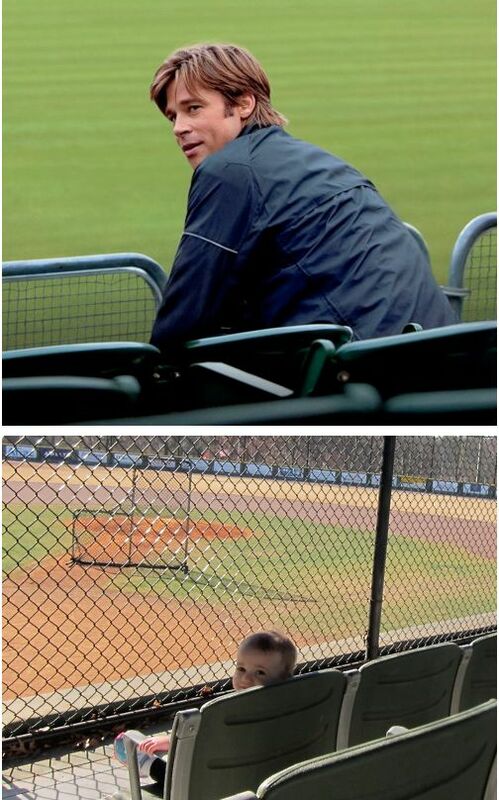 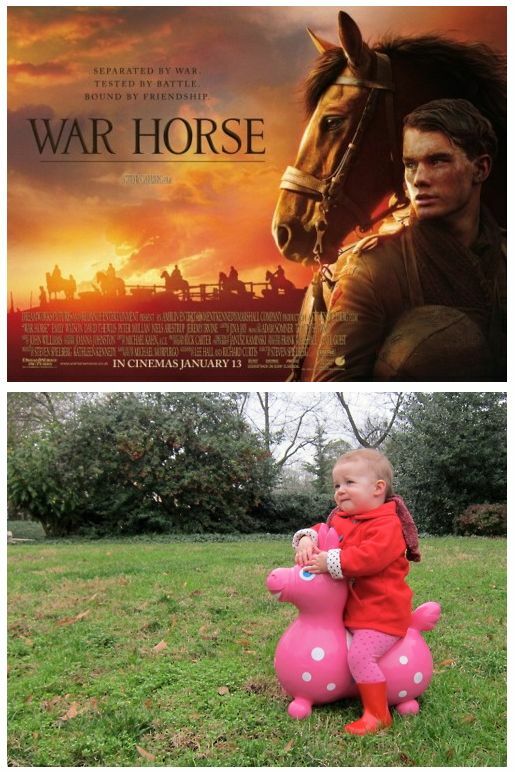 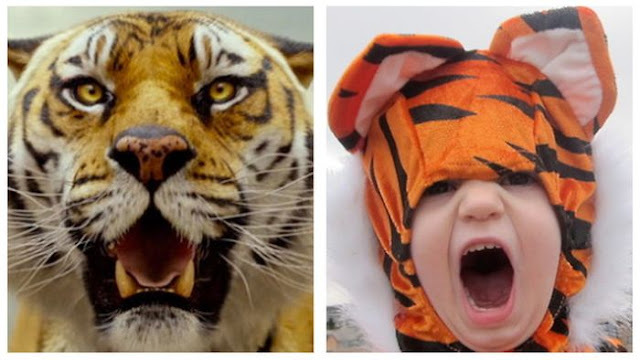 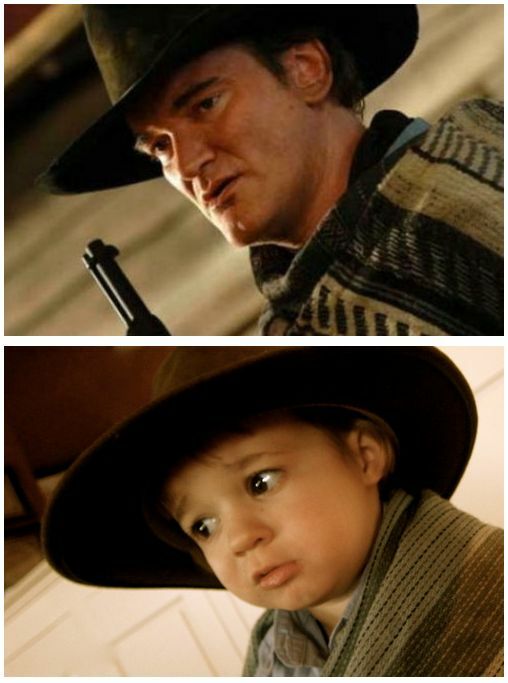 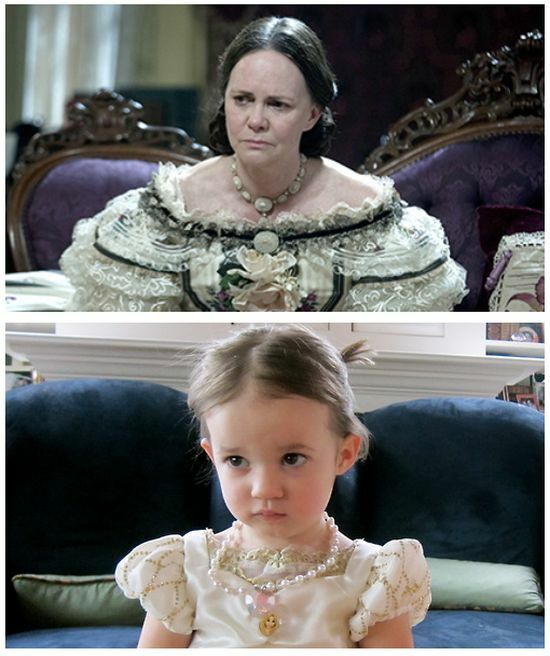 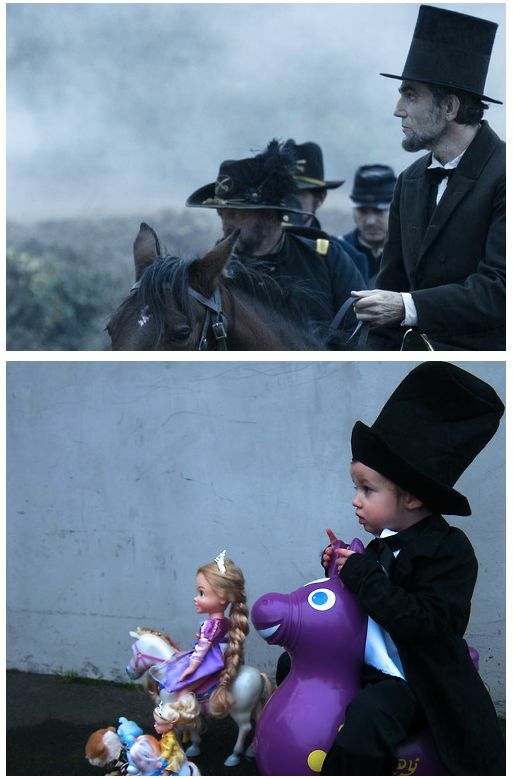 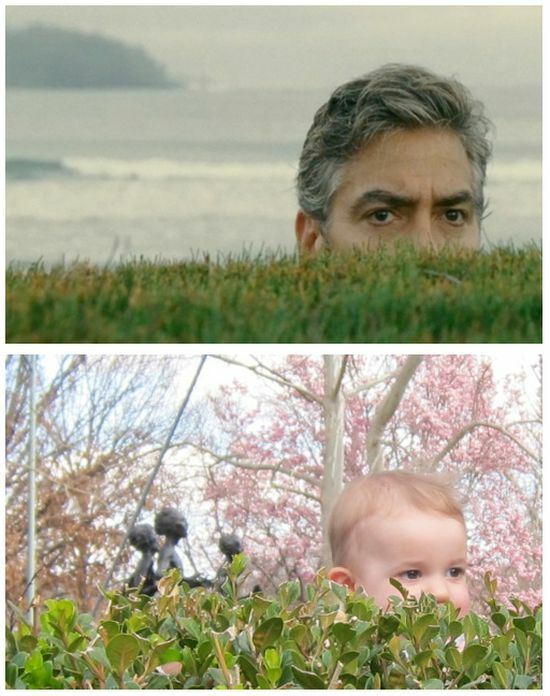 0 responses to "Kid Reenacts Scenes From Oscar-Nominated Films (20 pics)"